A few weeks ago we received quite a bit of snow one evening, so we packed up the camera and set off for the foothills, to take some pictures. 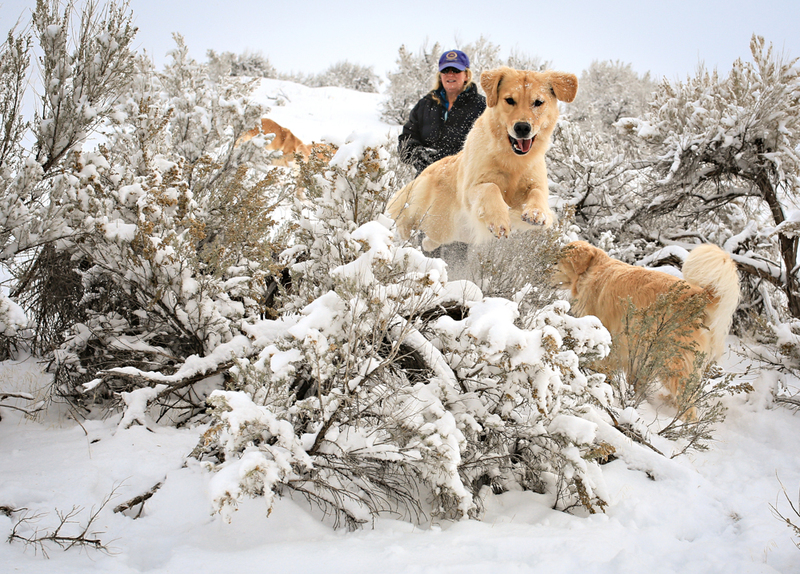 They love to play in the snow! Previous PostFuzzNext PostThe puppies are growing fast! 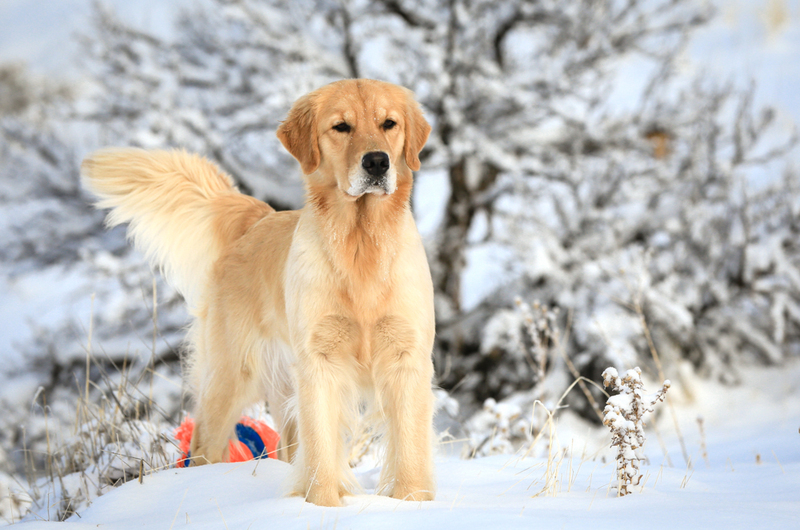 Holy Goldens! Awesome photographs of absolute beauties! 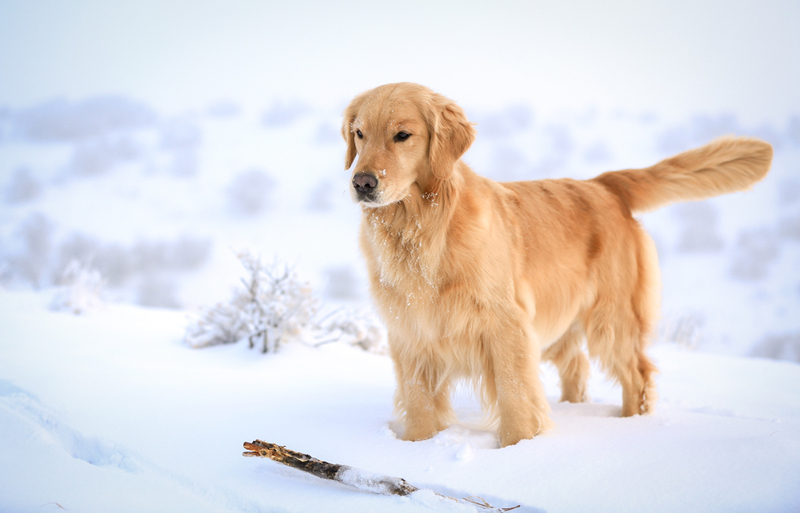 Absolutely stunning pictures of such beautiful goldens. 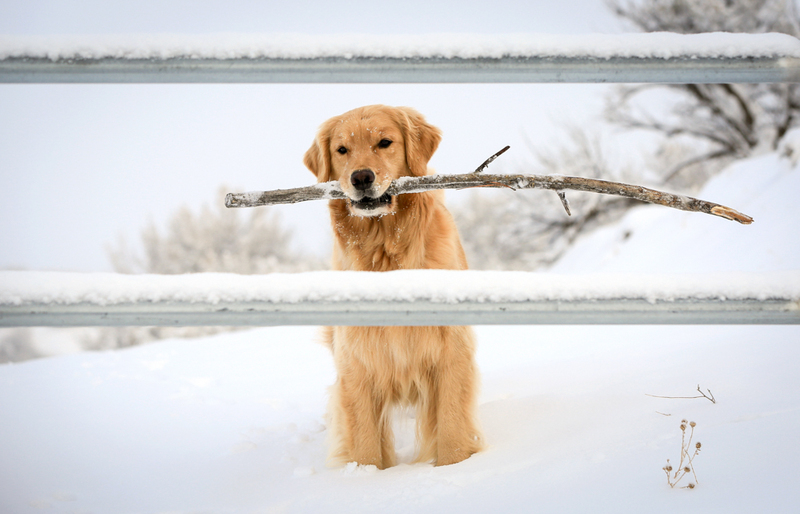 I ordered a print of Butter and Rico in the snow carrying the big stick. Can’t wait to get it! These photos are absolutely gorgeous! 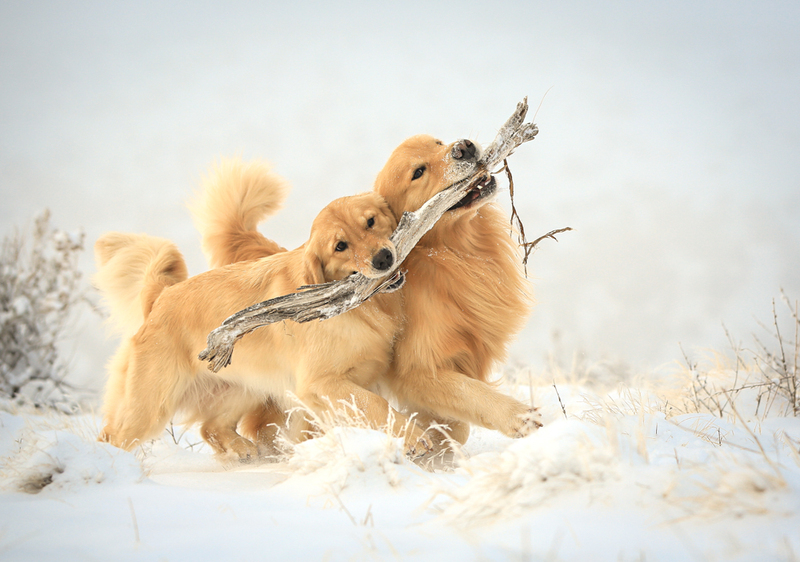 Thank you for permission to paint the two precious pups holding the stick…Fantastic study! What wonderful photography! I love so many of your pictures but I must say the one at the top with the stick is one of my favorites. Your web site is amazing! I love how you both have amazing talent and it shows in the end result of these amazing dogs in the beautiful pictures. Thanks for sharing them. 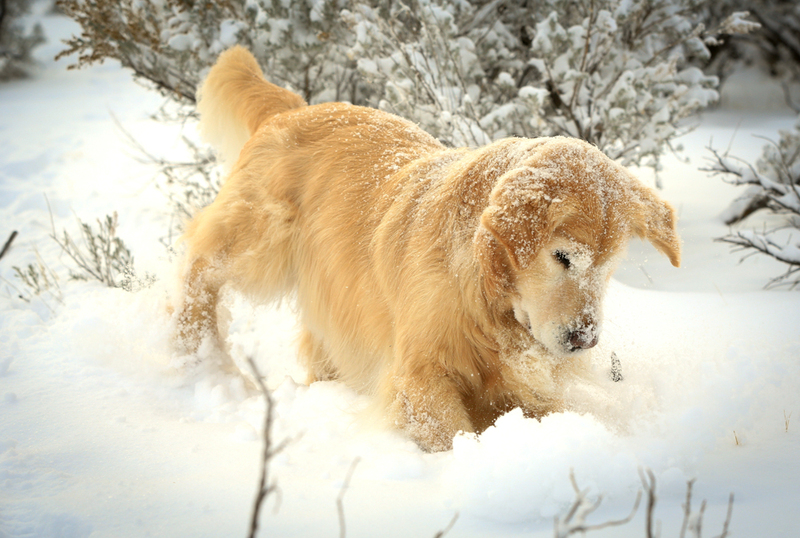 Gorgeous Goldens at play. Photography is stunning. How can I recieve your calendar? Jill Simmons is my trainer for Birdie. 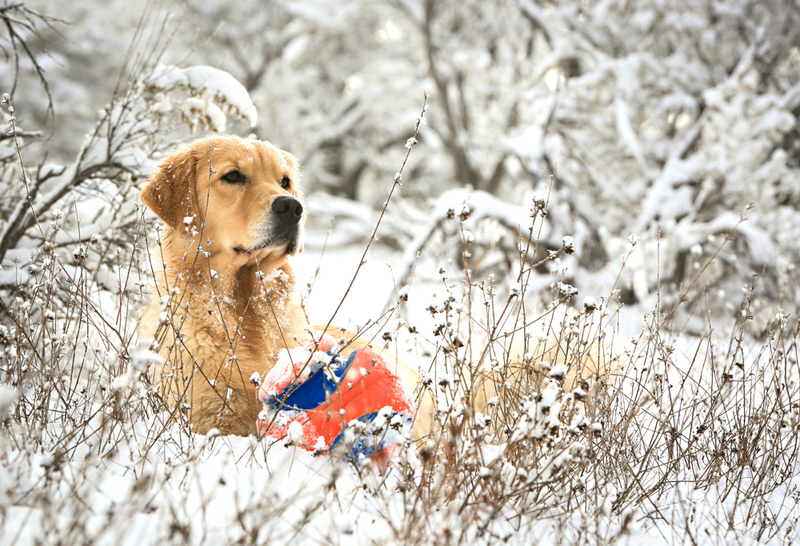 Your dogs are simply stunning!! 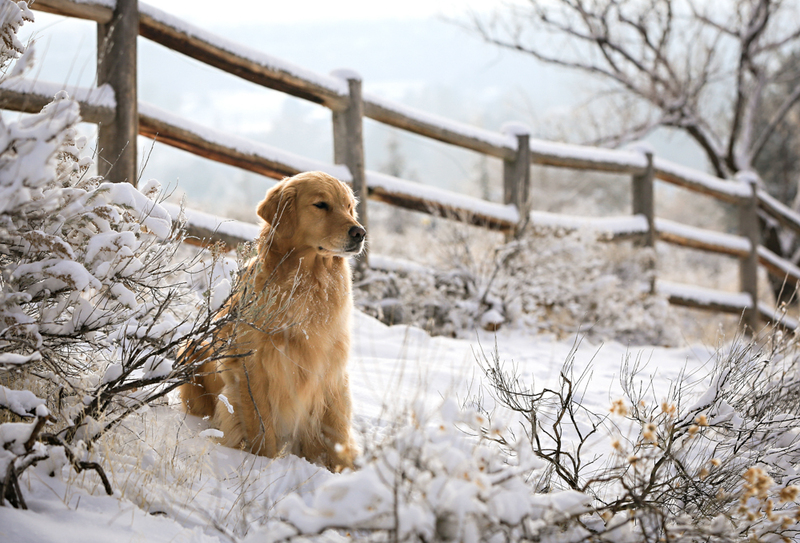 Received my 2015 Calendar and will enjoy each month looking at your beautiful goldens.